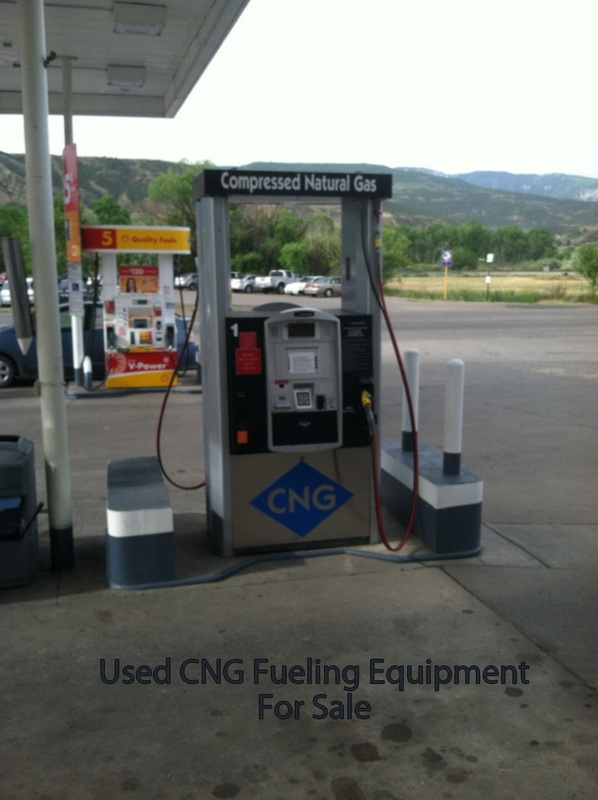 This used CNG fueling station equipment was commissioned in March 2011 is now for sale. The station was engineered, constructed and maintained by JW Operating Company. Due to a lack of volume the station was recently closed and equipment is now offered for resale. The compressors and storage vessels are skid mounted and ready for relocation. This is an operating turnkey station easily moved and ready for fueling. The compressor package consists of (1) 250 horsepower screw compressor followed by (1) 100 horsepower reciprocating compressor. (skid is about 66,000 pounds and 15×30) This package is designed for low residential gas supply pressure ratings and is capable of discharging at 4,500 psi to the storage vessel skid at ~340 scfm. The CNG compressor skid includes heat exchange coolers, high efficiency motors, and all the necessary electrical control panels. The storage vessel skid includes (3) 80 gallon spheres functioning as a low-, medium-, and high-load bank. The compression skid weights about 30,000 pounds and approximately 15×12 in size. The dispenser is a twin-hose Greenfield dispenser with built in card reader and receipt printer discharging at 3,600 psi. The gas dryer is a single-tower skid mounted semi-automatic regeneration system designed by Xebec. The complete equipment package was purchased for over $640,000 in 2011. The equipment has minimal wear ( compression of under 4000 GGE per month) and has been serviced according to manufacture schedule. The last scheduled service was done in April 2014. 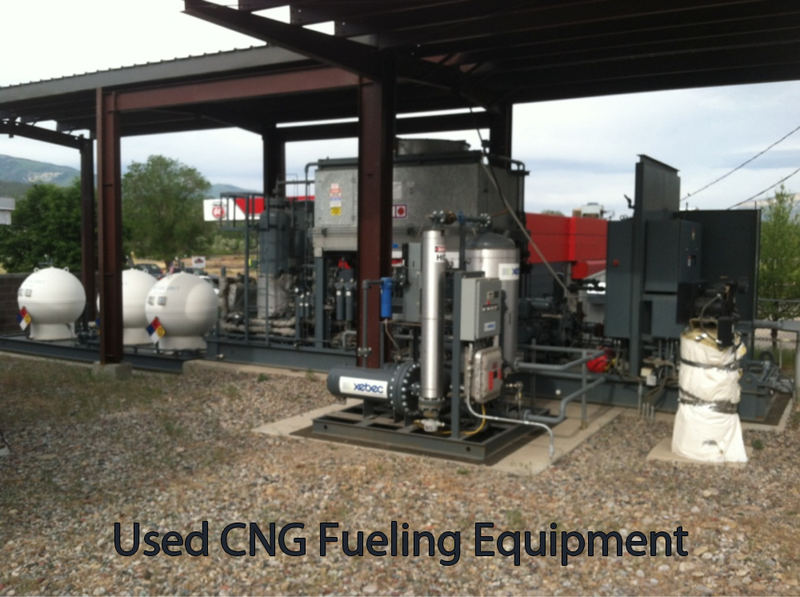 This is a ready to go, complete Plug and Play used CNG fueling station solution and we would like to sell it this way, if possible. Please call us or email us at info@cngcenter.com for more questions.